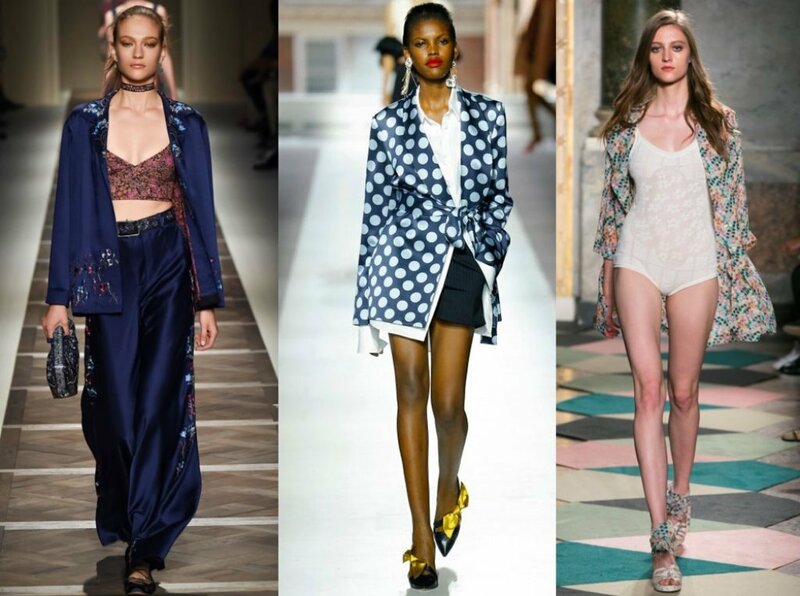 The pajamastakes hold among the catwalks of the world and becomes the key trend for the summer and in a few months overwhelm our wardrobes. This is not a joke: the world-famous fashion designers reinvent themselves and bring an item of clothing, a real dress has never been considered, in offices, on the streets, the shops, and even in the most evenings elegant.Pajamas in the collections presented for ‘summer 2016is the undisputed star, because it manages to combine business with pleasure, finding the right combination of comfort and style. Wear your pajamas to go to work is not for everyone, and certainly is not an event that you see every day.It is precisely for this reason that high fashion designers reproduce it with colors and different shades, prints and fabrics of real clothes, and together with the accessories, they can totally change the shape of the wearer. 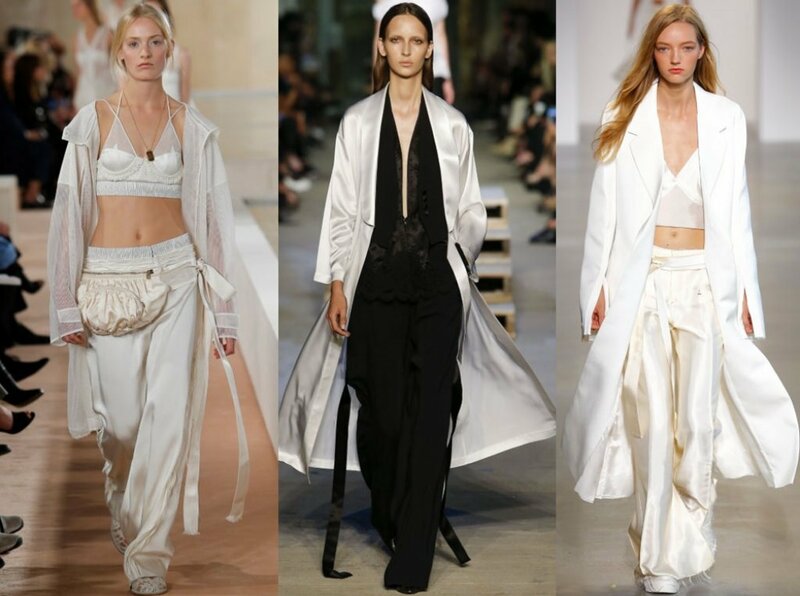 Skirts, petticoats or pants, in these three variants you can keep up with the bizarre inventions of the fashion world, matching your outfit by night japan sandals, sneakers all white, so to enhance the sporty-chic component. Of course the classic blue and white striped pajamas can not miss, and why not, also combined with a pair of Cinderella-style heels.The comfort we do not want just to get her out from our everyday life and for that we bring it back every day, wearing clothes that make us feel more at ease. We can say: The pajamas will be our salvation to address the 2016 Summer Silk, polka dots or with flowers, here is how to wear both traditional pajamas night even in their daily lives.